Debut Idalee EP is gonna be sweeeeeet. Can’t wait to share. The HEAL PROJECT is now live! AXS has a great ARTICLE. Yo check out the New York Post article! Starting Now… I will _________. Moving on is tricky. Starting Now is both an anthem to screw-ups and a call to start stuff over. I’ve been on an all out warpath the past few months – doing everything I can to get out of the corner I put myself in. Looking for clean slate – a clean break – something new and pure. I think we can all have that when the time is right. Willpower is the gorilla in the room. Can’t be done without it. But you’re not alone either. None of us are. 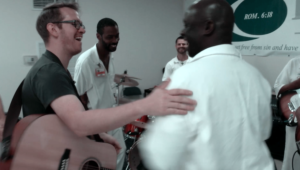 Heal is a song I wrote after producing videos in various American prisons. 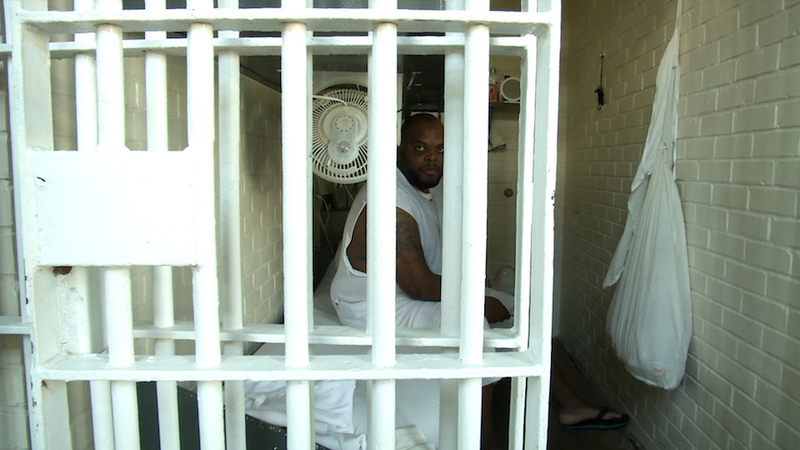 My one on one time with the men behind bars made realize I’m no different. I was so close to being there myself. If things had gone even slightly different that night, I would be. But more than that – these guys I met were guys who were genuinely striving to make good the second chance they were going to get when they get released. For more about this check out Heal. It’s become pretty common knowledge that American prisons are overcrowded, over-criminalization locks away too many people, and mandatory minimum sentences are setting our culture back. They’re big problems and there are more than a few opinions on how to change this. I’m not really gonna talk about that now. 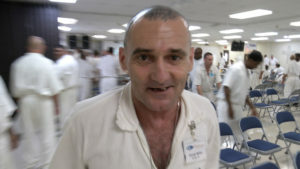 Through performing music in prison and shooting video with inmates all over the country, I’ve really cared most about a true second chance afforded to those men and women released back to society – which is over 90% of incarcerated people. I care about them getting help on the inside and a fair enough playing field for them to get to work when they get out. I didn’t go to prison myself. Could have. Easily. But I didn’t. But I’m aware that there was only one variance between what I did – I’d be there too. Regardless – I feel like I got a second chance at music after the accident. I got a second chance to do what I wanted to do with my life – to contribute – to create. For those who TRUELY work for a second chance- I want them to get it. Is Idalee is Now Officially Dad Music? 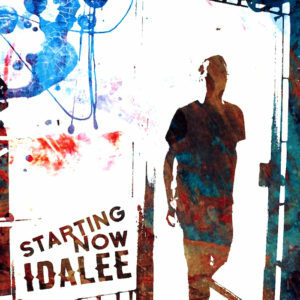 Idalee is an independent artist. There are many like me. But this one is me. And I thank you for taking the time to check me out. Much love and peace to you.